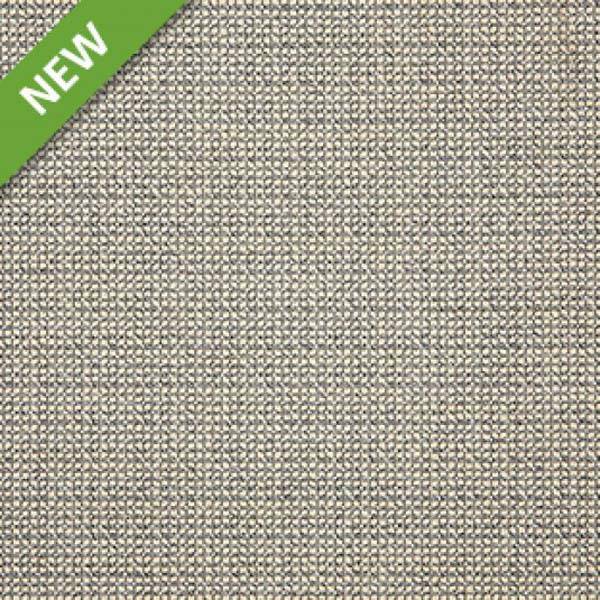 This tight-knit multi colored woven indoor/outdoor fabric by Sunbrella Fabrics is the perfect way to insert subtle color into any decor. Resistance to UV rays, water, soil, stains, mold, and mildew makes this fabric a worry free addition to your home, marine interiors, or your back porch. 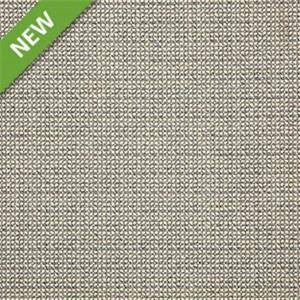 Suitable for drapes, cushions, pillows, and upholstery, this mix of shades of gray will complete any look.